You are going to Watch One Piece Episode 314 English dubbed online free episodes with HQ / high quality. 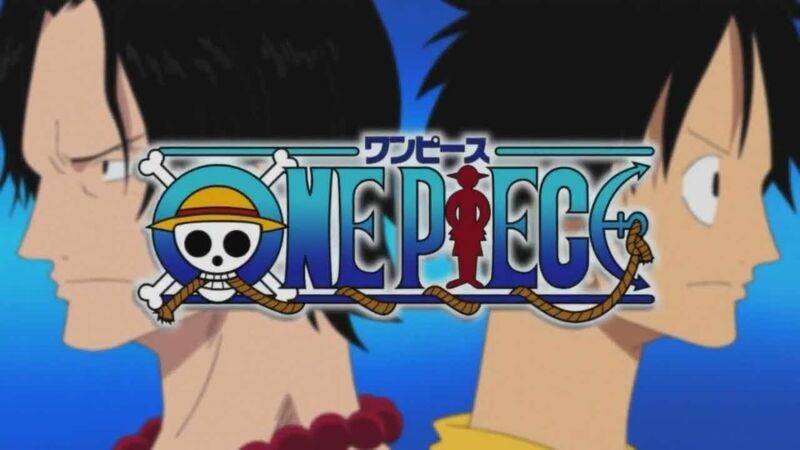 Stream Anime One Piece Episode 314 Online English dub The Strongest Family? Luffy’s Father Revealed!Garp is revealed to be Luffy’s grandfather and is accompanied by old acquaintances of Luffy and Zoro from the beginning of their journey, Coby and Helmeppo. After giving Luffy a lecture for becoming a pirate instead of a marine, he tells him about his father, Monkey D. Dragon. Although Luffy does not know of it, he was once saved by him in Loguetown, where he was almost captured by Captain Smoker.